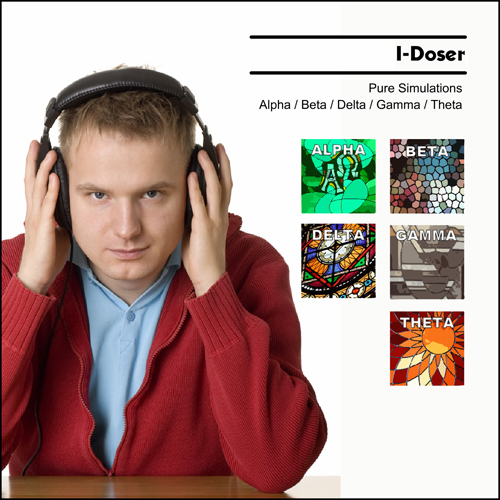 Pure Simulations is a collection of 5 doses: Alpha, Beta, Delta, Gamma, and Theta. 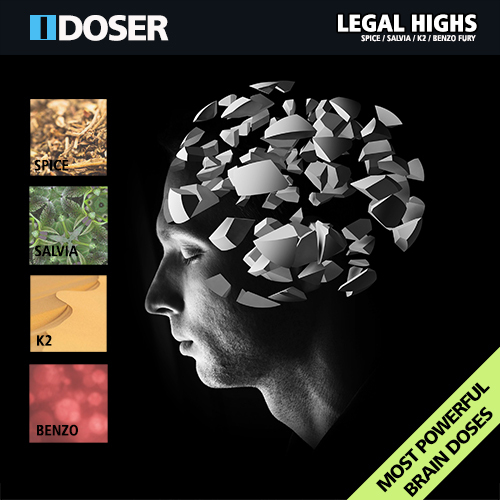 Each audio track contains our advanced binaural beats that will synchronize your brainwaves to a simulated state. 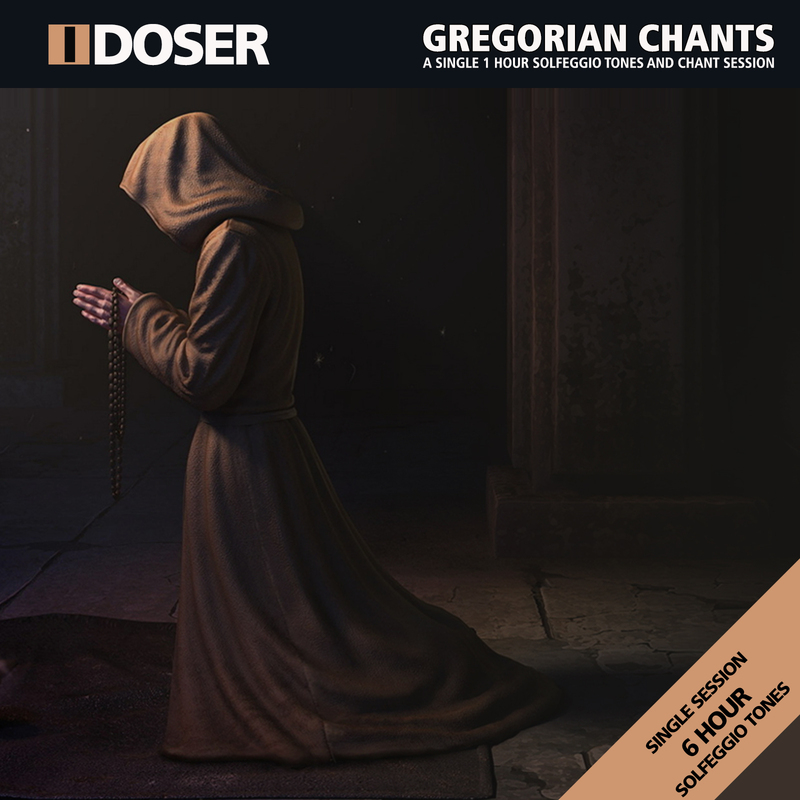 Mixed with our sophisticated auditory pulses are soothing backtracks of soundscapes to help your brain induce of state of elevation, concentration, divinity, insight, and ability. 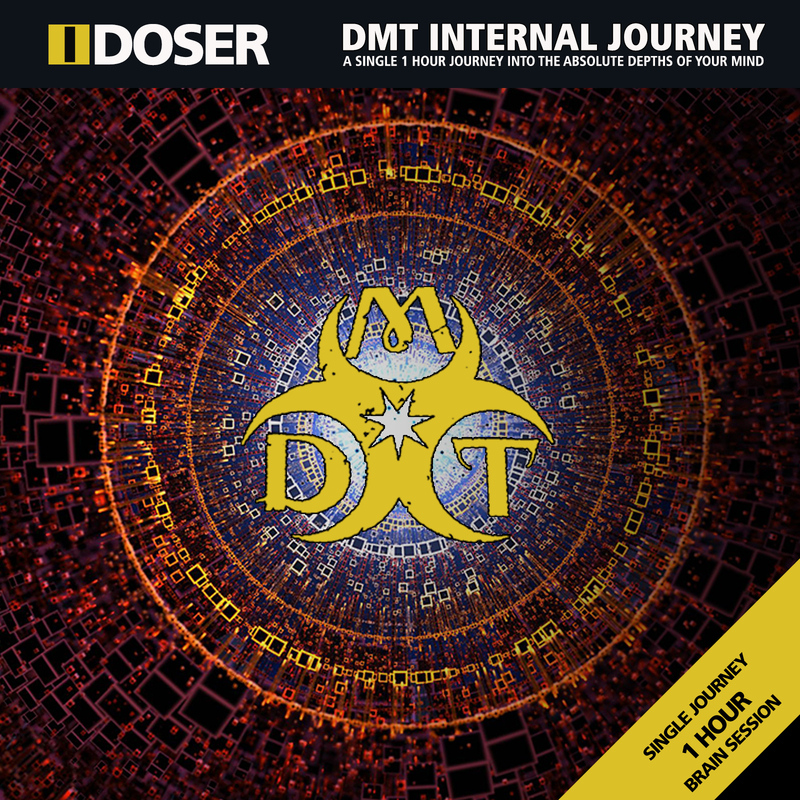 These are the building blocks of binaural brainwave technology and a great introduction set.